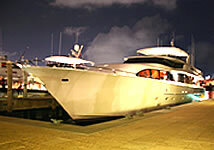 Once on the road to buying a boat, marine finance and boat insurance must be something to which you give serious thought. There are two ways that you can obtain fianance the first is via a Marine Mortgage which is more suitable for boats in excess of £10,000 , the second is via a Marine Loan which is more suitable for the smaller boats or for refitting boats. 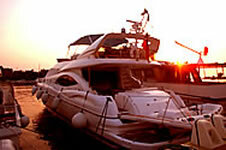 Insurance and registration of your boat will normally be required by the finance company. You may be lucky and not require any finance to purchase the boat of your dreams, but if you do need finance have a look through our Marine Finance section for further information. After purchasing your boat, the next sensible step would be to insure it against the usual hazards of owning a boat which include damage, sinking, collision, theft etc, along with third party insurance especially if your boat is to be moored in a marina or harbour. 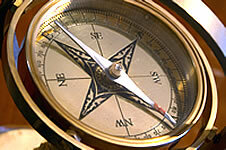 You will also find guidance and links on boat insurance within the Boat Insurance section. Remember that insurance on a boat is not a legal requirement, unlike car insurance, though it may be required if you have any form of marine finance.